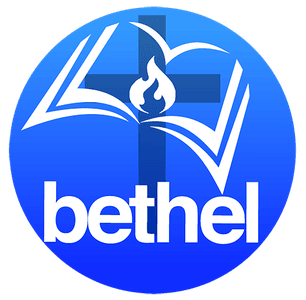 New to Bethel Christian Center? We'd love to offer you a free welcome gift. 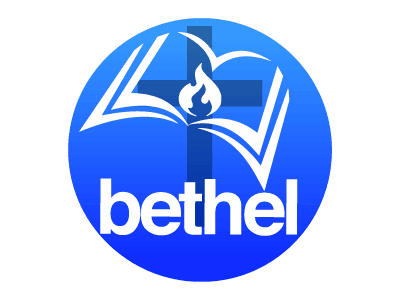 New to Bethel Christian Center? Here is a great first place to connect. How we can be praying for you this week? A nondenominational church in Durham, North Carolina all about Christ transforming individual lives through lifting up Jesus, bringing in the broken, building up the weak, and going out into the triangle community and beyond. Copyright 2019, Bethel Christian Center. All Rights Reserved.